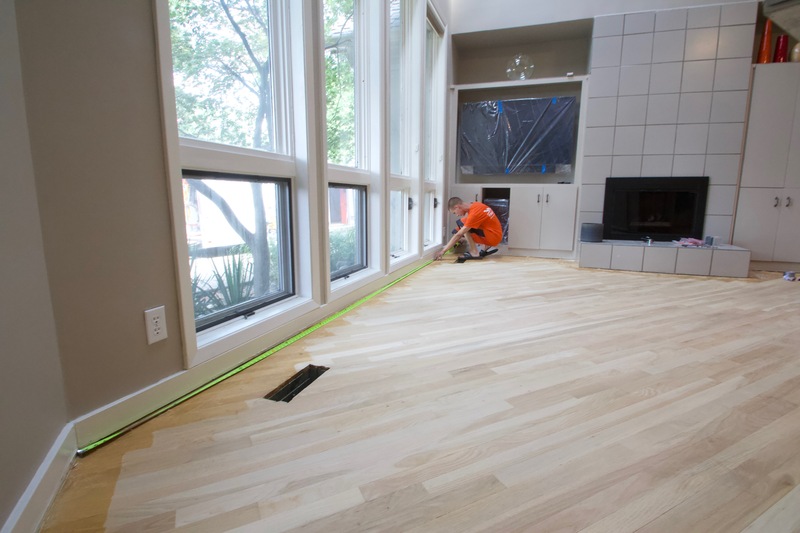 Are you trying to decide whether to have pre-finished hardwoods installed or site-finished hardwoods installed? This information could help you with that decision! We recently bid a customer’s project for these two service options. They wanted to see the price difference between both, pre-finished installation and/or site-finished installation. The total square footage of their space was 800. (The following bids are based on 800 square feet.) In this study, we found that on average, site-finished hardwood flooring services are cheaper than pre-finished hardwood flooring services. Choosing to have site-finished flooring will save you up to $2,000! For those DIY folks out there, here is just the cost for the hardwood itself: $6409 for pre-finished and $2400 for raw (site-finished).